Blogs is Watching - A Seattle hip-hop lifestyle blog. (SEATTLE HIP HOP): Five Four Thanks You! 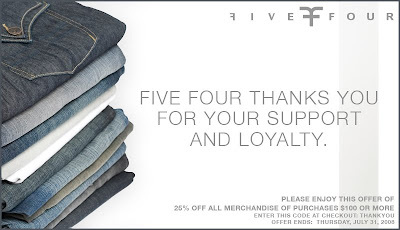 Five Four wants to thank all its supporters for their loyalty by offering 25% off your order of $100 or more on all merchandise. 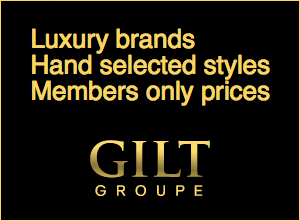 Just enter the code THANKYOU at checkout. This offer ends on Thursday, July 31st.